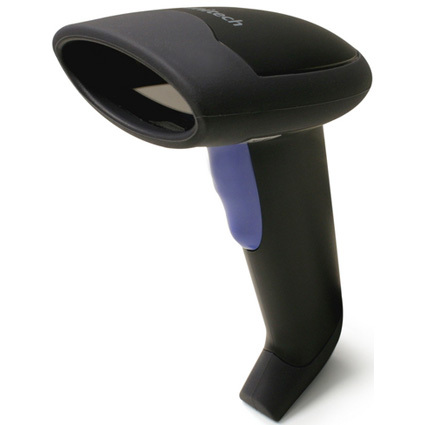 The Unitech MS335 barcode scanner offers aggressive and affordable scanning, perfect for retail & light industrial applications. 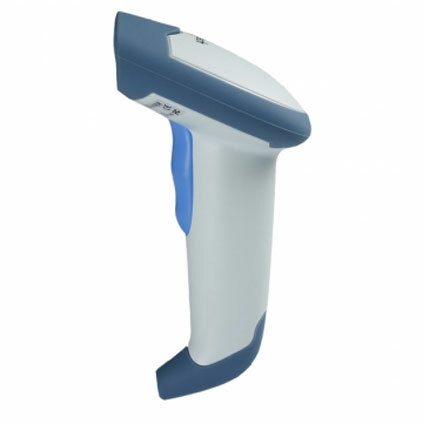 The 2048 pixel CCD reader ensures quick reading of 1D barcodes, topping out at 230 reads per second. 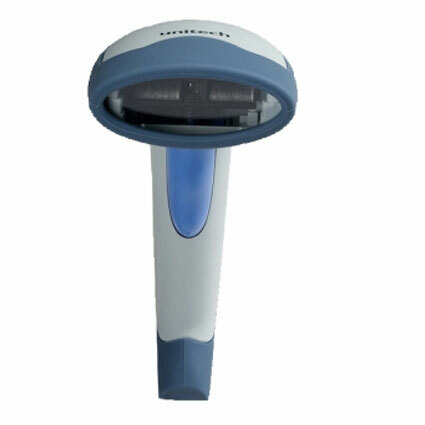 With an optimal scan range of up to 14" away, the MS335 is ideally suited for convenience stores, department stores, or any other medium volume scanning environment. The lightweight and durable design of the MS335 ensures reliable service over the scanner´s life. At 5.4 ounces, the MS335 is light enough to minimize arm strain during extended scanning sessions. Unitech built the MS335 with a rubberized body, protecting it from accidental bumps and collisions and even drops of 5-feet to concrete. 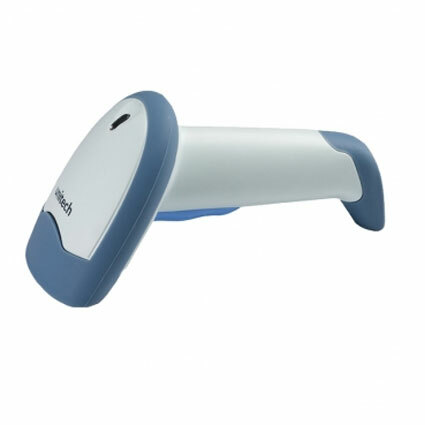 A 5-year warranty comes standard, making the Unitech MS335 a smart, long-term scanning solution.